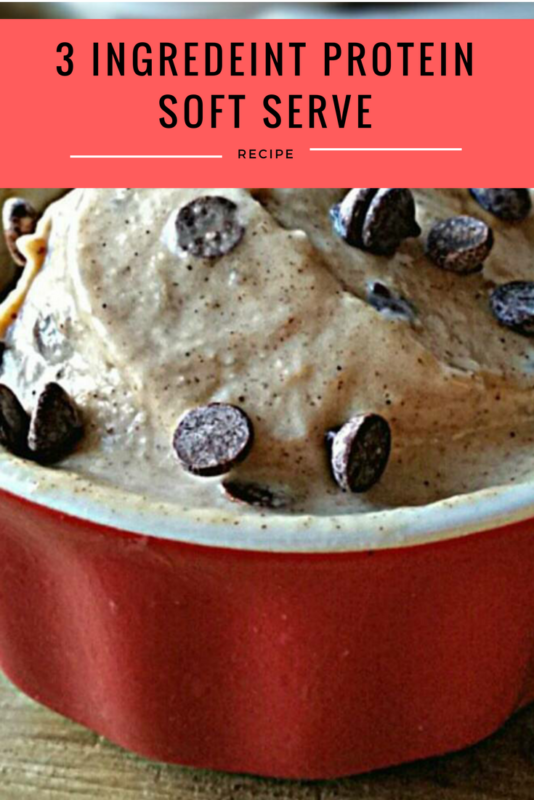 Place 1 banana, Cookie Dough Muscle Frosting, and Whey Protein into food processor and puree until smooth. Place the mixture into a bowl, preferably stainless steel, and freeze for 20-30 min. Top with whatever you like and enjoy!